Poetry is not the domain of just a few. It’s as natural and accessible as heartbeat and breath. Writing poetry requires nothing more than a love of words and a willingness to let your pen move across a page, following language wherever it takes you. Paulann Petersen, Oregon Poet Laureate Emerita, will be presenting a writing workshop on Thursday, April 6th, 2017, from 6 to 8:30 pm, at the Beaverton Library. The event is limited to 30 people, and open to all levels of experience from beginners to experts. 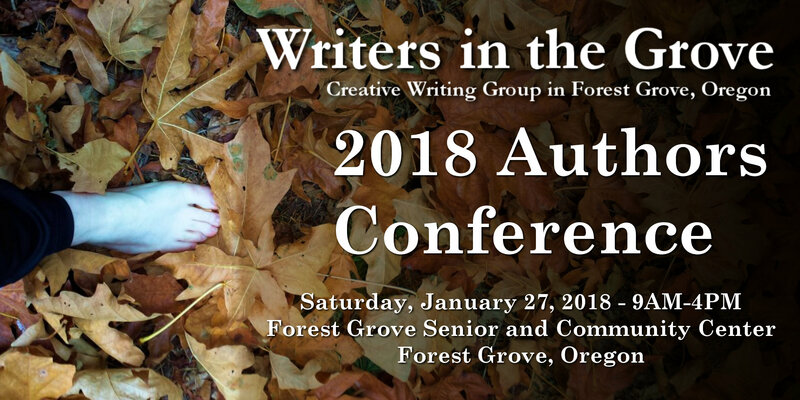 To register for this free event, sign up at the Beaverton Library.